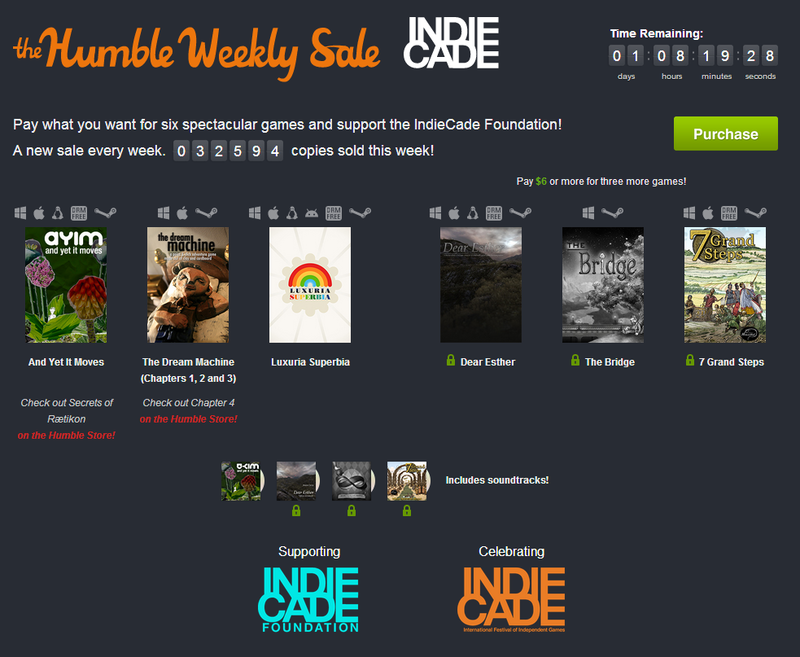 Dropping in less than 24 hours ago was the latest Humble Bundle: Humble Bundle 11. This weeks pack contains some of the indie world’s prominent upcoming titles such as Monaco and Dust: An Elysian Tale. 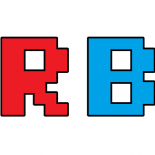 For those not used to the Humble Bundle system, the premise is simple: it is up to the buyer to pay what they want, and also being able to choose who gets that money, whether it is Humble Bundle (the company), for maintenance costs, the developers, or chosen charities. However for more for your money, simply pay over the average ($4.31 at time of writing) and you will gain Antichamber and Monaco – as well as the respective sound tracks. These games are designed to be cross-platform and DRM-free. All of these games are available DRM-free for Windows, Mac and Linux. *Note: Giana Sisters: Twisted Dreams is currently available DRM-free and on Steam only for Windows. Mac and Linux versions will be available later this year. Online multiplayer for Monaco: What’s Yours is Mine is only available via Steam. Paying over the average at the time also grants you access to any additional titles that are to be thrown into the bundle. Get over there at get 6 Indie gems for less than $5 (or more, it is up to you)! This entry was posted on 2014/02/19 by Justin Cutress in Deals, Gaming News and tagged Daily, Deals, Giana Sisters, Humble, Humble Bundle, indie games, Monaco.